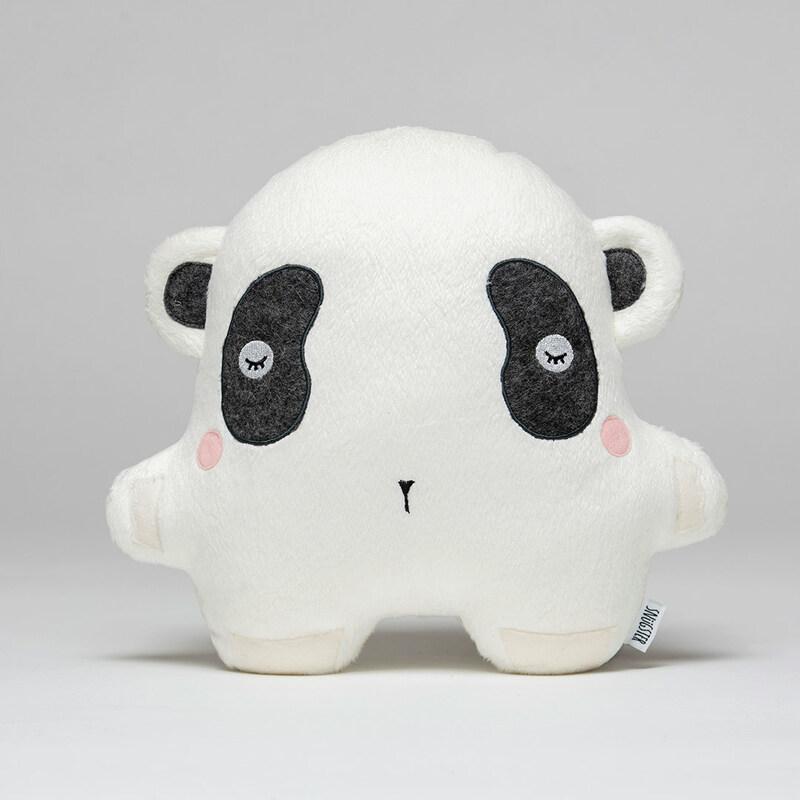 The adorable Panda Bear by Snugster is sure to become your little darling’s favourite bedtime buddy. Panda is a shy little guy and likes to munch, munch, munch all day long. He loves snuggles and dreams of big adventures through jungles. He can’t wait to plan his next big adventure with you!